Discussion in 'Project Logs' started by craigbru, 2 Jun 2010. Well, here it goes guys. 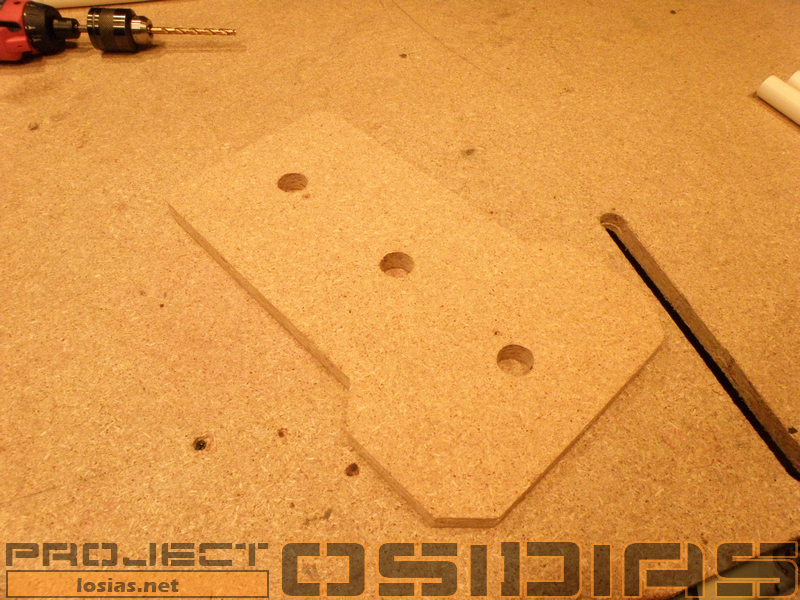 After more than a year of planning, I've decided to officially to start Project OSIDIAS. Granted, I still have other projects I'm still working on, but I don't want to delay this any longer. I can't promise daily updates, but I have a feeling you all will keep motivated to keep my work as updated as possible. OSIDIAS will take everything I've learned from my Rogue project, and double it, in both scope and ambition. I've got some pretty unique things I'll be attempting here, and I've got no assurances that everything will work out as I've planned. That doesn't matter though, as I enjoy the challenges of problem solving on the fly. Even though at this point, almost every detail of the case is planned, there are still going to be things I decide to change. However, due to the way the case is designed, there are certain things that must remain set in stone. The overall exterior of the case and the carbon fiber shell for example. So, where do we begin? Well, for those that may not have been following along up until this point, this video gives the best project overview. If you've got 20 minutes to spare, this should catch you up to speed. You can also read up on my planning thread here. 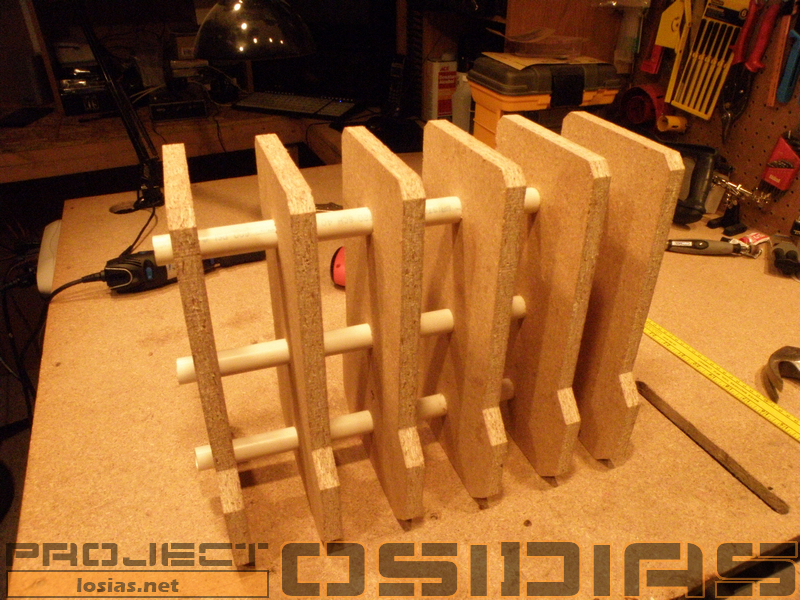 Now, although this is the first official post of the project, I've only got a few pics to show you. Don't worry, I've got more incoming, but I this should get things started. 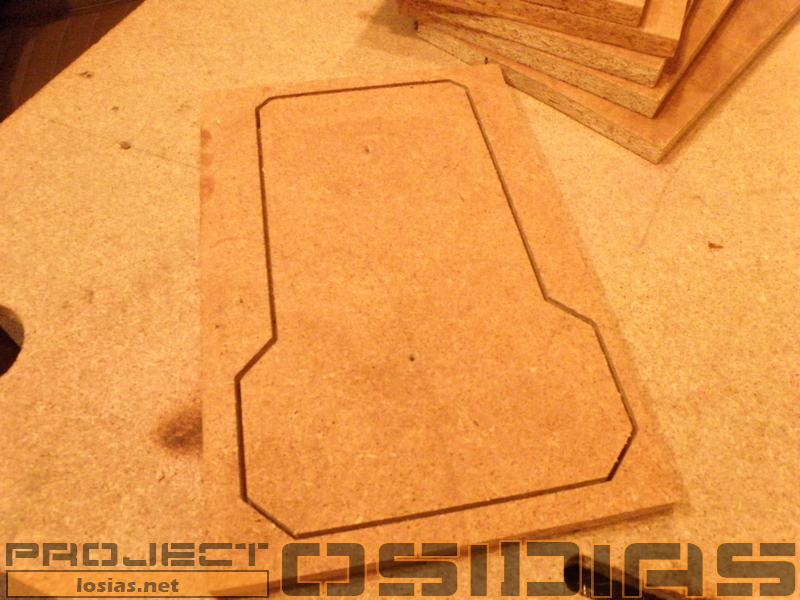 I mentioned having to make the molds, and that's where the following pictures pick up. 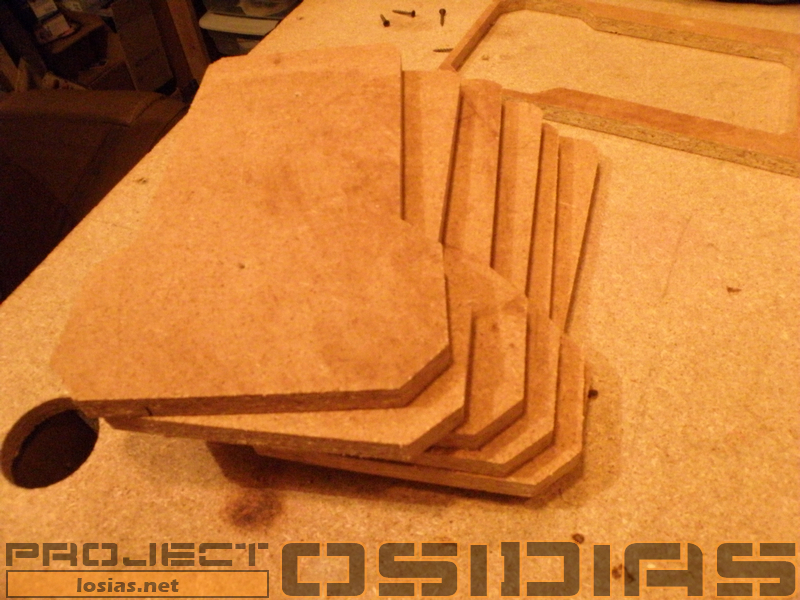 Thanks to the help of my Romaxx CNC machine, I was able to accurately cut out a few pieces of the OSIDIAS core. These pieces will sit in the center, while an aluminum 'clam-shell' sits around it. After the carbon fiber and vacuum bagging, the idea is to push the center core out, and then remove the shell from the inside. This will leave a solid CF case, from which I will make the needed cuts. 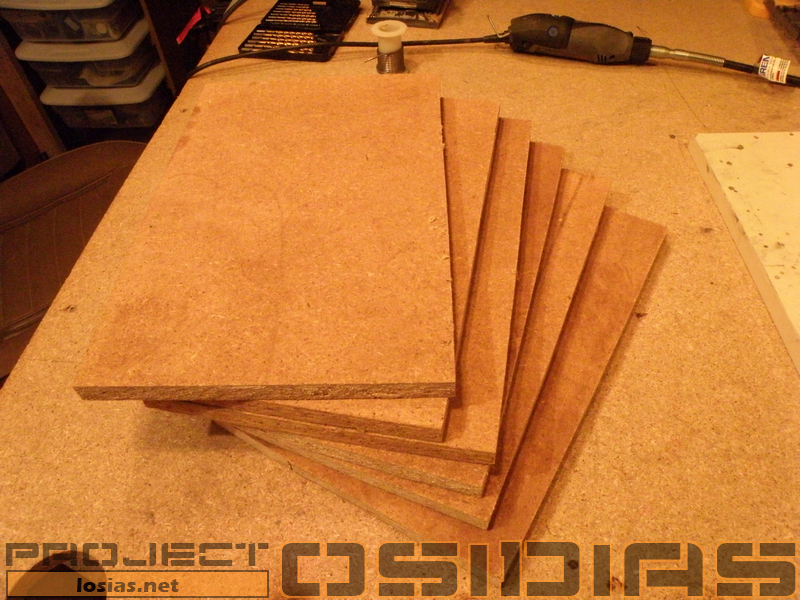 Here are the blank pieces of MDF ready for the Romaxx CNC. And finally, I've got a stack of them. Next up, we've got the core assembly! I am with disturbed13. Subbed. I would double-sub if I could. Awesome! Been waiting for your next project to officially start. I'm grabbing a front row seat this time! I am psyched to see this happen! Thanks! Just sub on every forum in which I post. That should keep you busy for a while. I appreciate the enthusiasm guys! This is what keeps me motivated and moving forward! Sounds like this is going to be very impressive! Honestly, I saw your name attached to a project log and just subscribed because it's the right thing to do. Thanks! It has been a while, hasn't it? Lol, somebody has to be. Thank you! I try and aim high. The fun part is trying to live up to my crazy ideas. So, are you guys ready for another update? 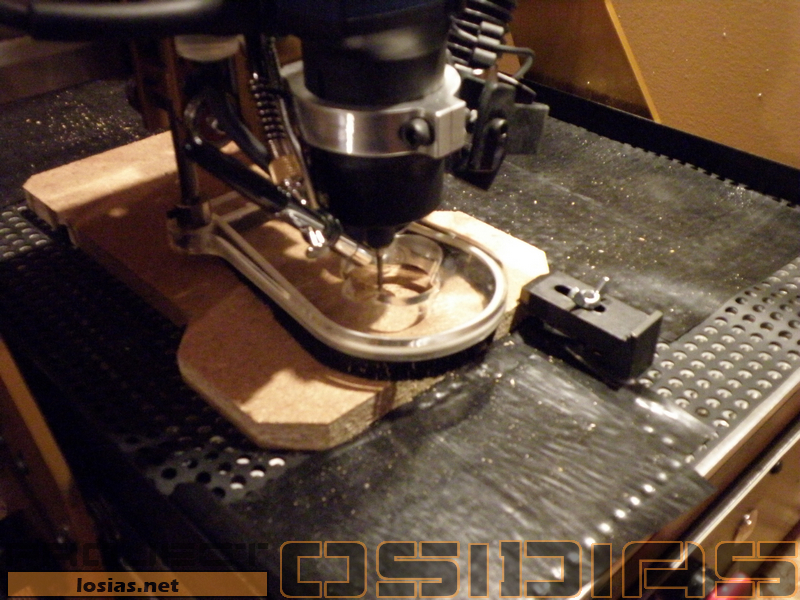 My last post left off with the cut MDF pieces for the core of the case. What I needed now was some simple way to fasten those pieces together, while still providing strength. I went round and round with possibilities until I decided on the following method. It all started with a trio of 22mm holes courtesy of the Romaxx. 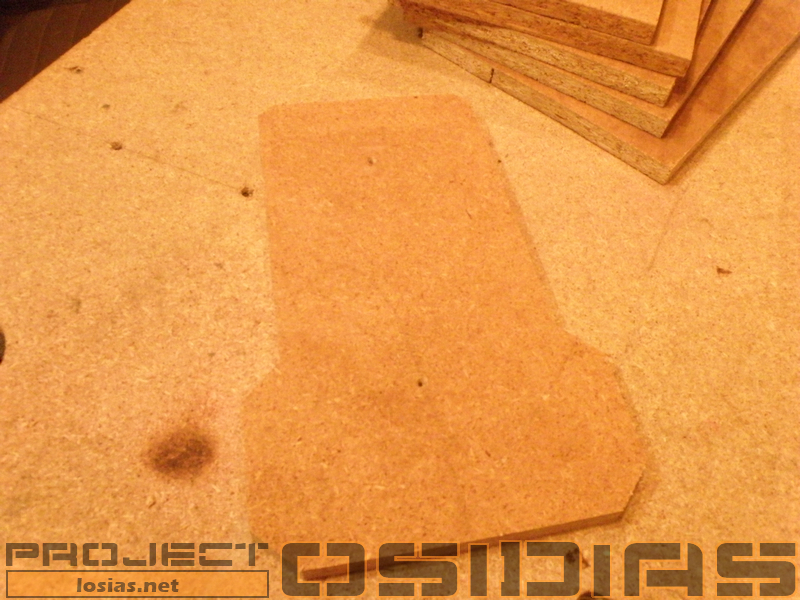 Thanks to the CNC's accuracy and repeatability, I ended up with 6 pieces just like this. 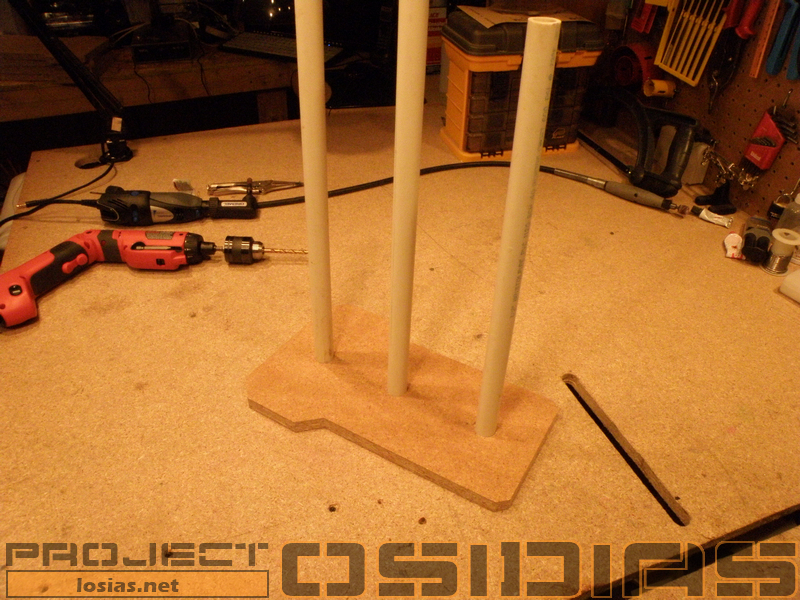 With the first piece laying down, I tapped 3 sections of PVC pipe into the holes. The fit was just tight enough that there was no movement once in place, but taps with a hammer could still allow any needed adjustment. Now finally, here is the assembled core. It's lightweight, yet very strong. The PVC pipe not only serves to hold the structure together, it also has a secondary purpose. Since the carbon fiber will be vacuum bagged, the pipe will allow for pressure equalization between the front and rear of the mold. With the core done, I'll be moving on to the 2 part aluminum shell that fits around it. Thanks for reading! This looks like it is going to be a fun show to watch. Since everibody seems so excited I join the fun. Great start. This will be fun and I'll be watching!